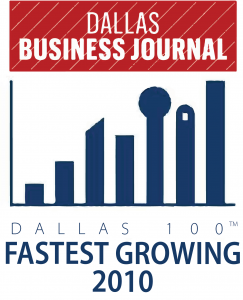 B2B Growth Experts, focused on improving processes across research, sales, and marketing for B2B companies. OnTarget helps close deals! You need a partner that can make things happen. 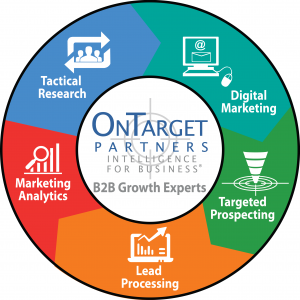 OnTarget Partners has run thousands of outsourced research, digital, and prospecting campaigns for our clients over the last two decades. Our services are powerful support for your B2B sales and marketing teams, allowing them to create more MQL, SAL, and SQL, and in a shorter amount of time. Whether you need digital marketing, a cleaner CRM, someone to sift through under-qualified leads, or a proactive extension of your sales team, we can help! 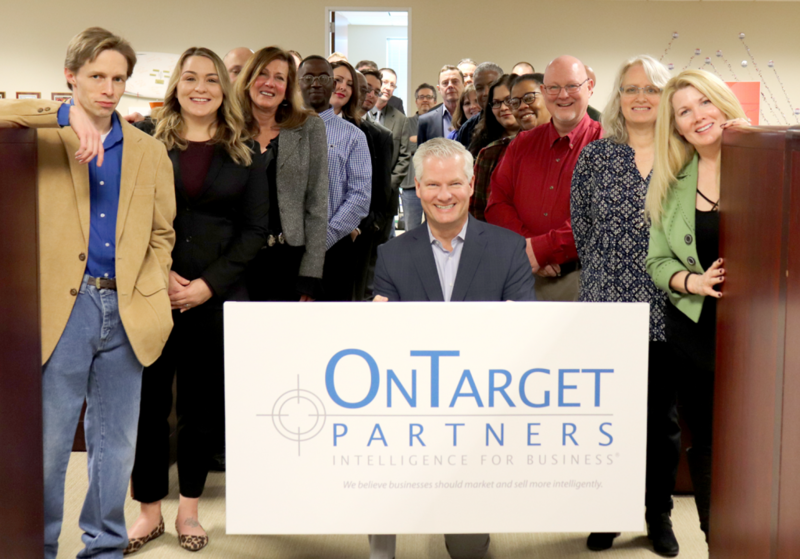 Partnership with OnTarget fuels B2B growth success. We get it. You need a partner you can trust, and you have tried others who have let you down. We are different. Our 20+ years in business proves that. 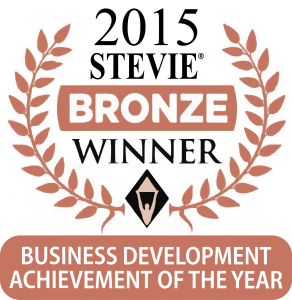 We have a track record of B2B success. We have helped our clients close billions of dollars of net new business as a result of OnTarget’s services. We employ only U.S. associates, with all work done out of our office in Frisco, Texas, located just north of Dallas. We offer quick integration, and can have programs up and running in as little as two weeks. We run over 90 campaigns monthly, so we have the experience you need. 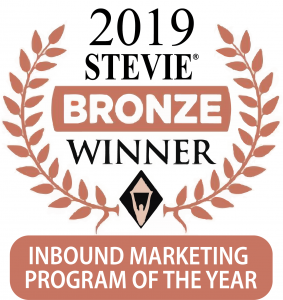 We have a deep bench of experienced researchers, digital marketers, and prospectors, with domain experience driven by our ‘Centers of Excellence’, marketing and selling technology services, solutions, and outsourcing. And we have proven methodologies that work, again and again. We report to clients weekly, at a minimum, and offer insightful analytics, directly from prospects, that improve processes far from our reach. 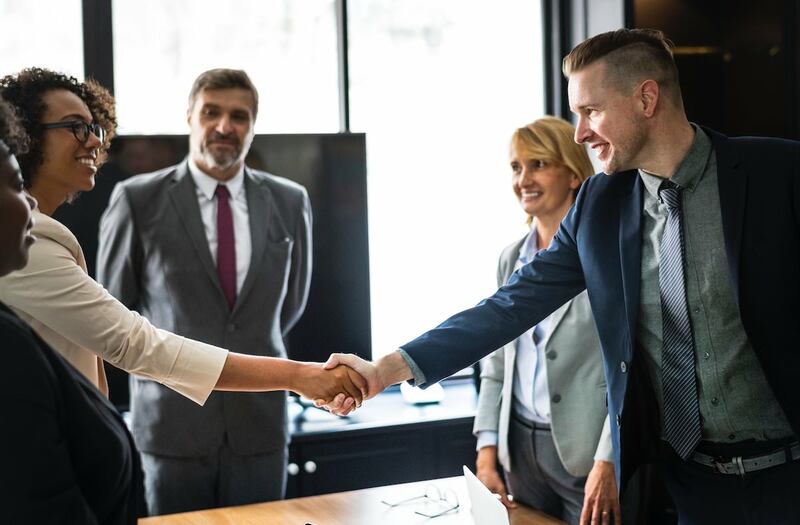 We help owners, boards, private equity firms, venture capitalists, CXOs, marketers, salespeople, and mad scientists determine how and when to sell their B2B products, services, and solutions, and to whom. 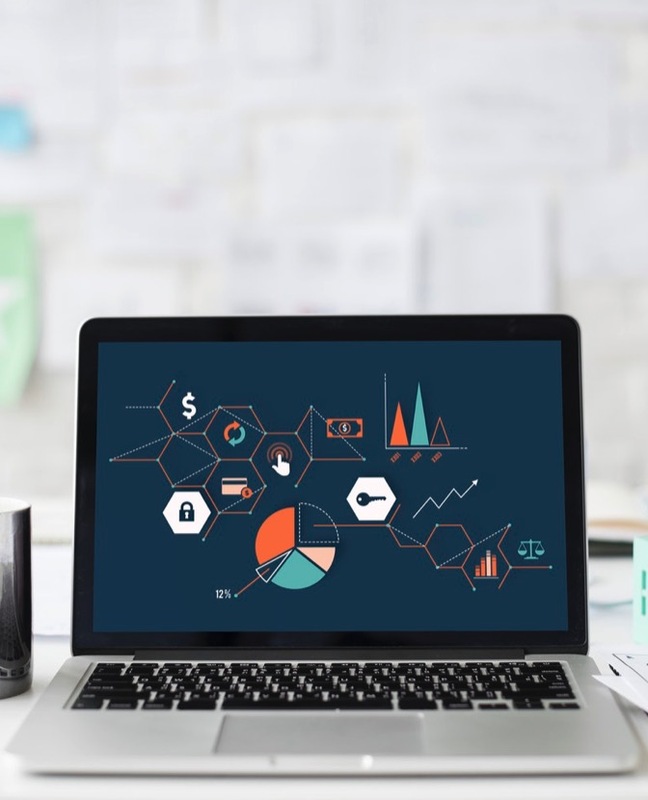 Our services are unique and powerful, allowing our clients better intelligence about their markets, prospects, sales systems, and marketing plans. That’s why our tag line is “intelligence for business”. Focusing your marketing efforts on the right target, at the right company, and at the right time. Finding the right B2B companies and contacts in the complex environment of enterprise sales. Conducting effective online programs that support integrated campaigns efficiently and with ROI. 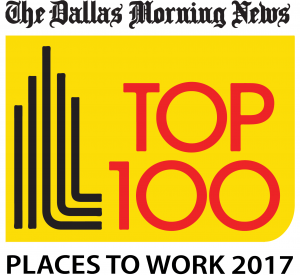 Our Recognized Success: OnTarget Partners has been recognized by the Dallas Morning News as a "best place to work", and by the Dallas Business Journal as one of the Fastest Growing Companies in the Metroplex. 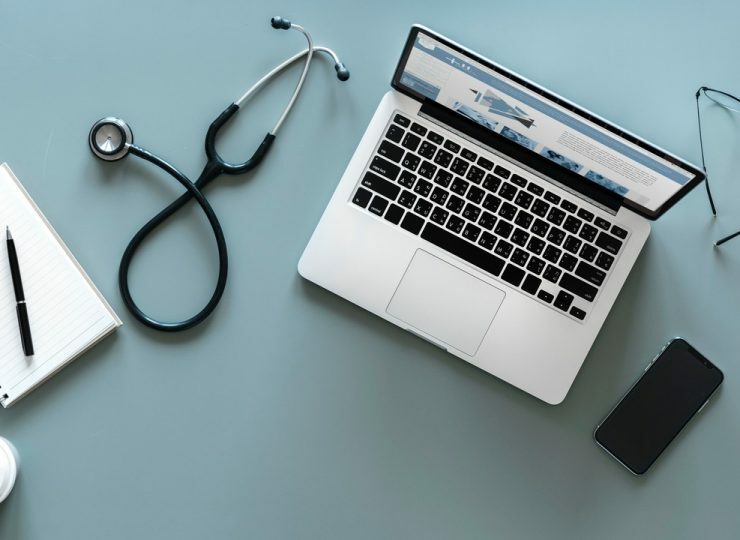 Telemedicine is giving caregivers the ability to greatly improve the efficiency and affordability of healthcare. According to. 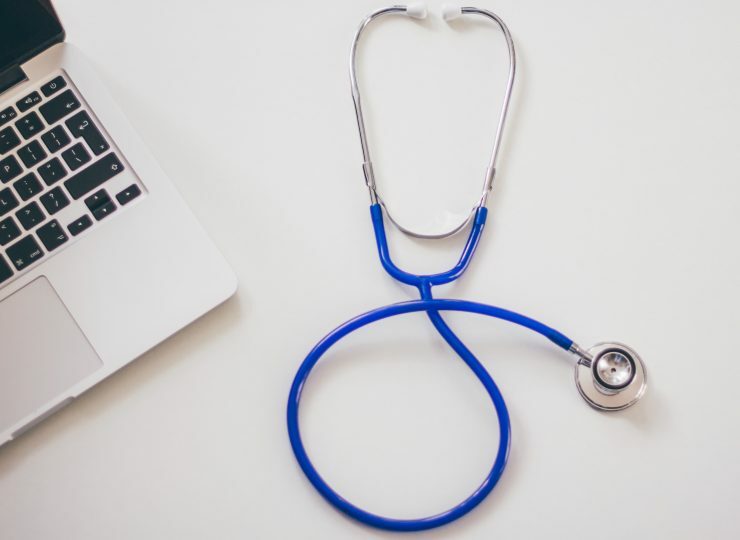 The Centers for Medicare & Medicaid Services is promoting innovation & modernization of home health care by. Giving back is an important part of OnTarget’s business philosophy. We, as a team, recognize we are. Ready for B2B Growth ? We are pleased to receive consultation requests, proposal requests, questions, comments, and suggestions. Please fill in your contact information to the right, and one of our associates will be back to you shortly.